Sharka disease, which is caused by Plum pox virus (PPV), is one of the most serious diseases affecting stone fruit trees around the world. Identified in Bulgaria in 1931, it was restricted to the European continent until 1992 when the virus was identified in Chile. It was subsequently verified in the USA, Canada, and Argentina. After 20 years since first detecting PPV in Chile, it seems clear that the disease cannot be eradicated in spite of various measures. Considering the seriousness of this problem for the domestic industry, a series of studies have been conducted to determine the distribution and degree of transmission of the disease, its biological and molecular characterization and epidemiological aspects, etc. The available information has allowed national phytosanitary control agencies to take steps to decrease the effects of the virus. 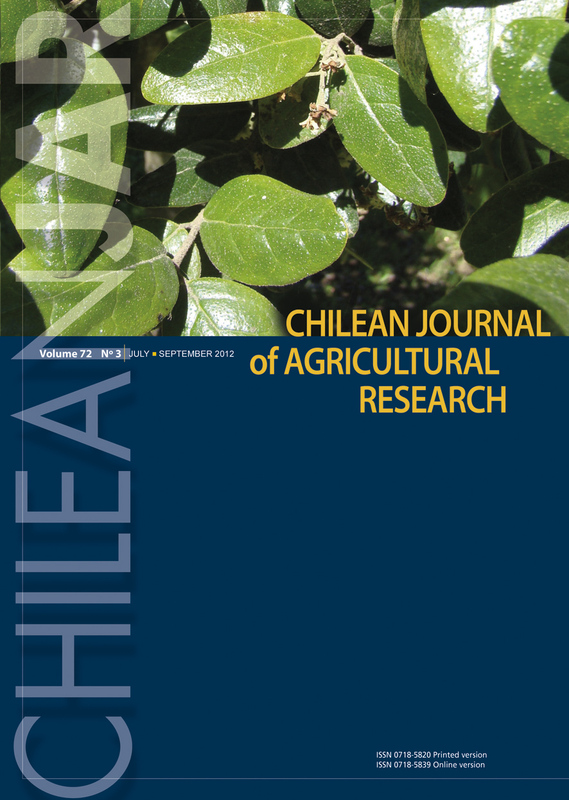 However, there is a lack of data with respect to epidemiological factors for a more accurate understanding of the performance of the virus under Chilean conditions.